Samsung loves to innovate and this is why the tech giant is always looking towards the future. There are numerous reports and leaked FCC reports that reveal Samsung is working on a foldable smartphone, but now, all those rumors have been confirmed during the recent Unpacked event where Galaxy Note 9 was unveiled. 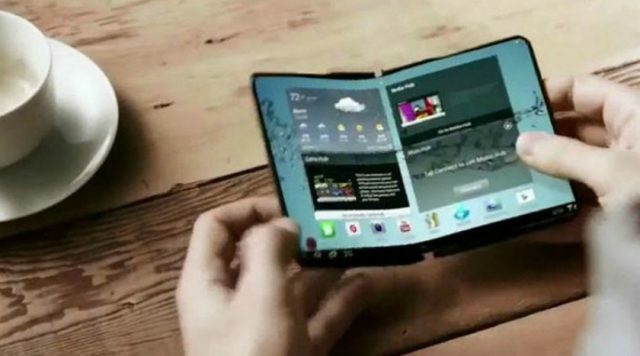 Samsung CEO DJ Koh confirmed that Samsung is currently working on a foldable handset and that it will launch sooner than expected. 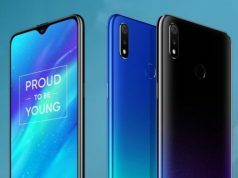 The latest trend in the smartphone industry is bezel-less displays. However, things are always changing in this industry and Samsung is already working on a next-generation smartphone that will take things to the next level. 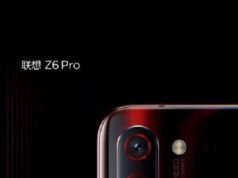 The device we are talking about is a foldable smartphone that rumors have been talking about for a couple of years now. 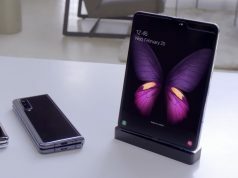 For some unknown reason, Samsung decided to keep the foldable smartphone away from the media’s eyes, but that is going to change soon. Huawei recently announced that it plans to launch a foldable smartphone. The interesting thing about this is that Huawei has yet to prove that it managed to develop a foldable smartphone, but this is more than enough to force Samsung to drop hints about the upcoming smartphone at the Unpacked event. From the looks of it, Samsung is feeling forced to launch the foldable smartphone in order to be the first tech company to do this. Huawei’s announcement is what is making Samsung feel this way and we can be sure that the foldable smartphone will launch somewhere in early 2019. We should also mention that Samsung’s quarterly year reports have shown that Galaxy S9 didn’t sell as well as expected and this might be another reason why Samsung feels the need to shock everyone with a foldable smartphone.